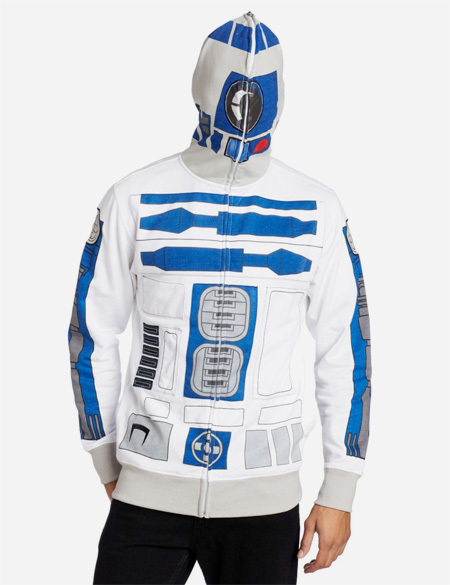 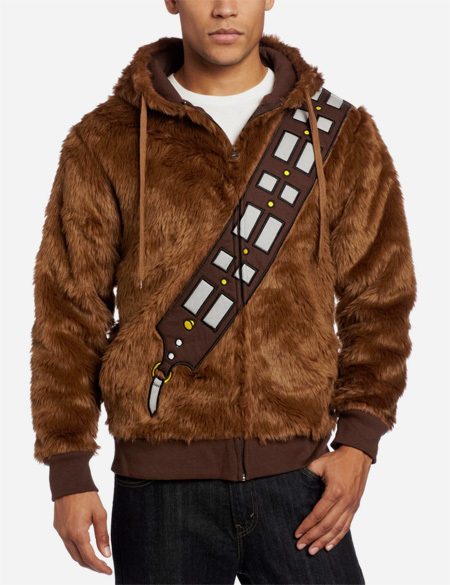 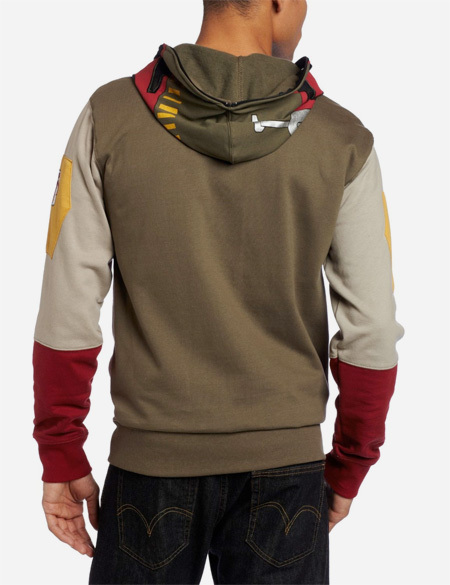 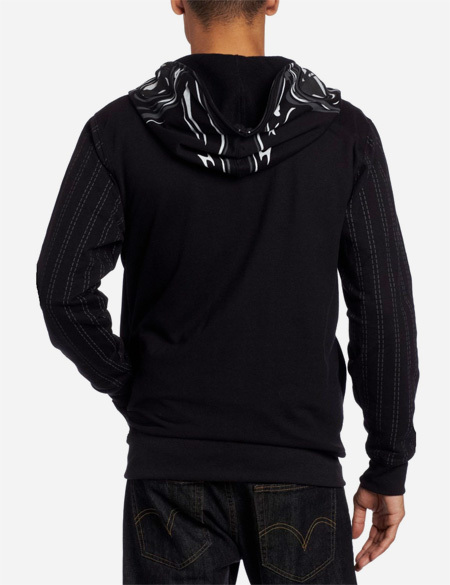 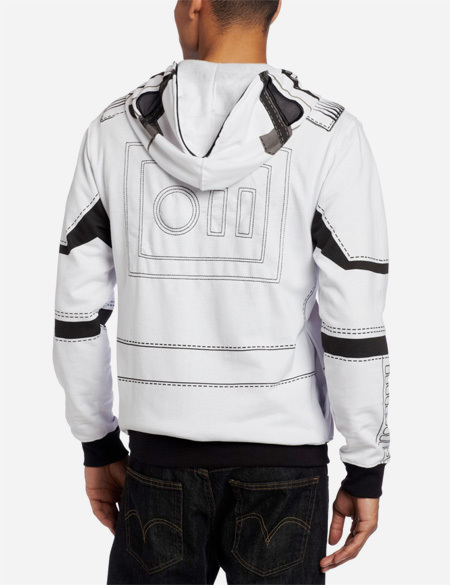 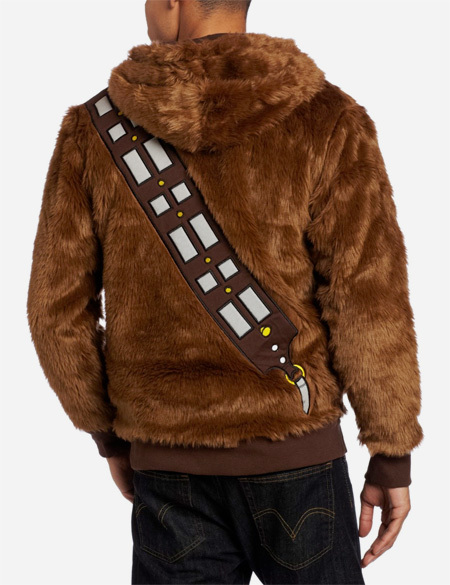 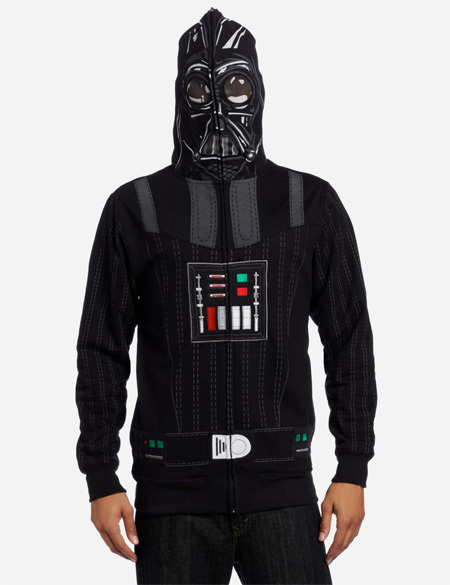 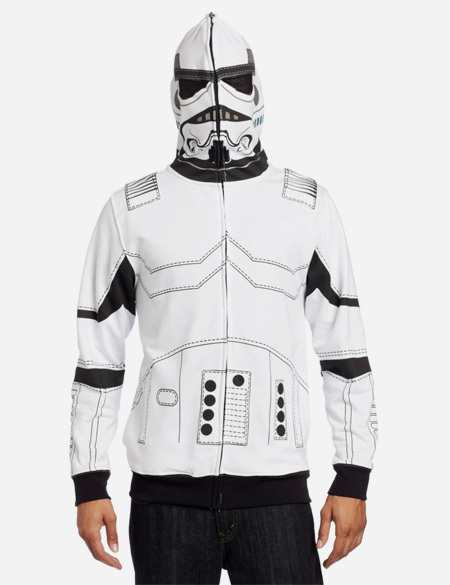 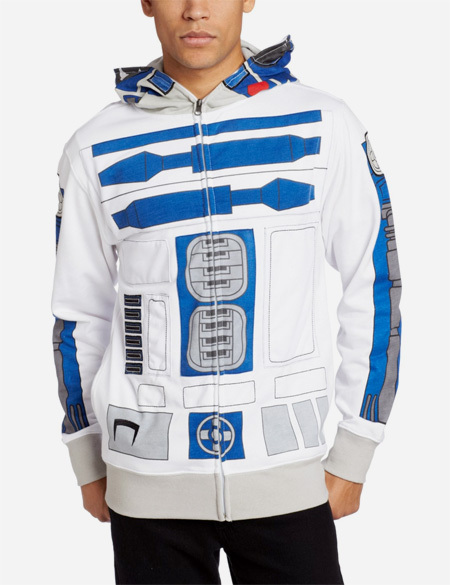 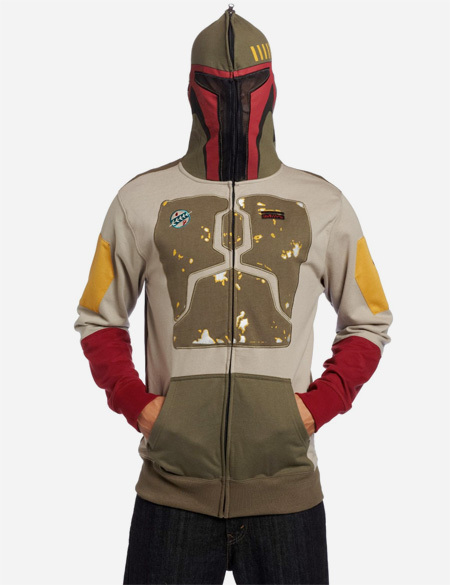 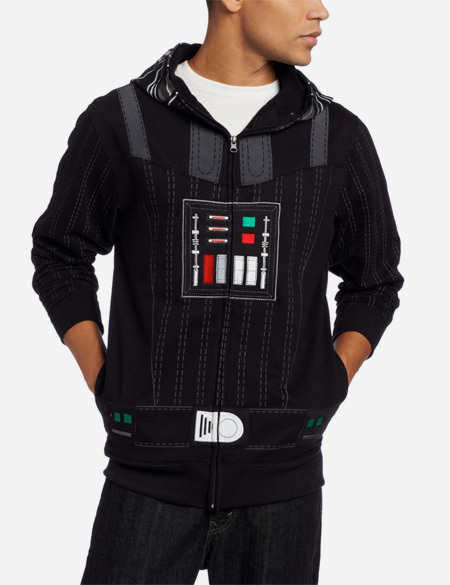 Creative hoodies will transform you into a character from Star Wars movies. 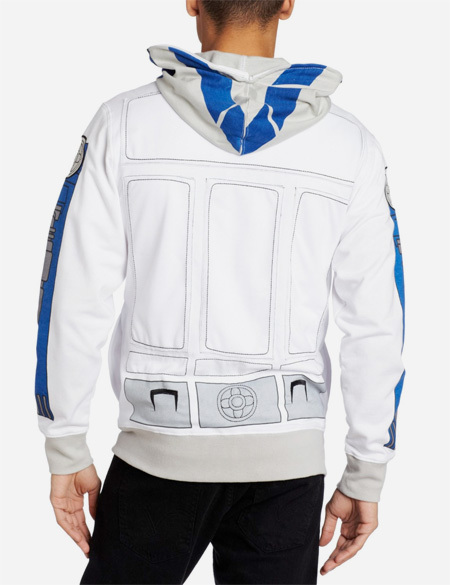 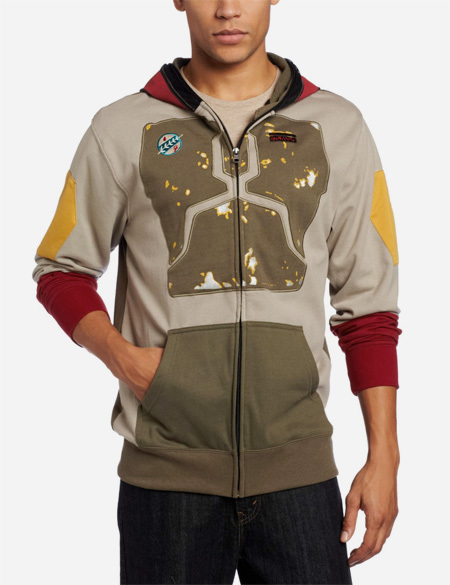 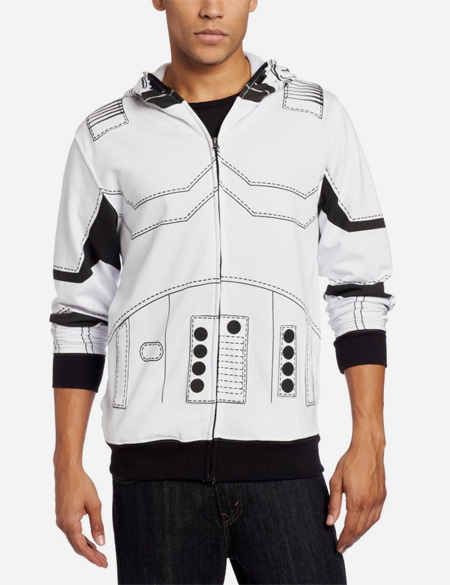 Star Wars Hoodies inspired by the uniforms and outfits of Chewbacca, Boba Fett, R2-D2, Princess Leia, Stormtrooper, and Darth Vader. 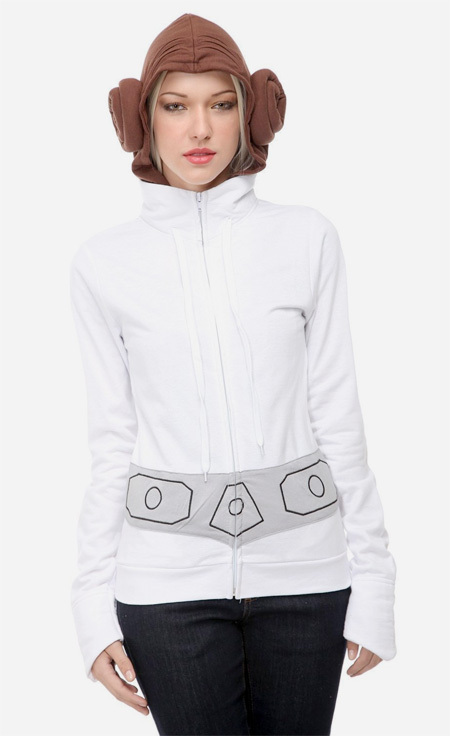 I would wear any of those (except maybe the Leia one, the hair buns just look a bit odd on that one, but I’d wear it without them)!